Do you or someone you know snore? Do you suffer from daytime sleepiness? Millions of people today are living with undiagnosed and untreated sleep apnea (temporary blockage of breathing during sleep). Left untreated, this sleep disorder is linked to increased risk of heart attack, stroke, diabetes, and other illnesses. Yet, many people are not excited about using a CPAP machine to treat the issue. For patients with mild to moderate sleep apnea, there are alternative options available. Custom designed mouth guards called Mandibular Advancement Devices (MAD), are individually shaped to each patient’s mouth. It eases sleep apnea symptoms by moving the jaw forward. The realignment of the jaw opens up the airway to improve breathing, and often puts a stop to snoring. Severe sleep apnea will often require the use of a CPAP machine or, rarely, jaw correction surgery. 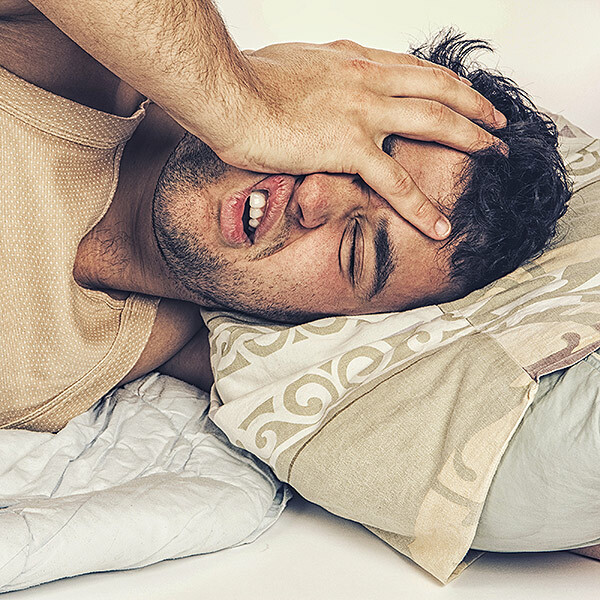 Some patients suffer from other sleep ailments that are hazardous to their oral health. Temporomandibular joint disorder (TMD, or often referred to as TMJ) and bruxism affect millions of Americans. Patients with TMJ often experience pain in their jaw and face and can have impaired eating and speaking in serious cases. In TMJ, the joint that allows the bottom jaw to move stops working properly. Mouthguards are recommended for serious TMJ cases in which it is slow to go away. Bruxism is the unconscious grinding of the teeth. While teeth grinding can happen during the day, most patients with bruxism clench their jaws and grind their teeth at night while they sleep. Bruxism also causes mouth and facial pain. 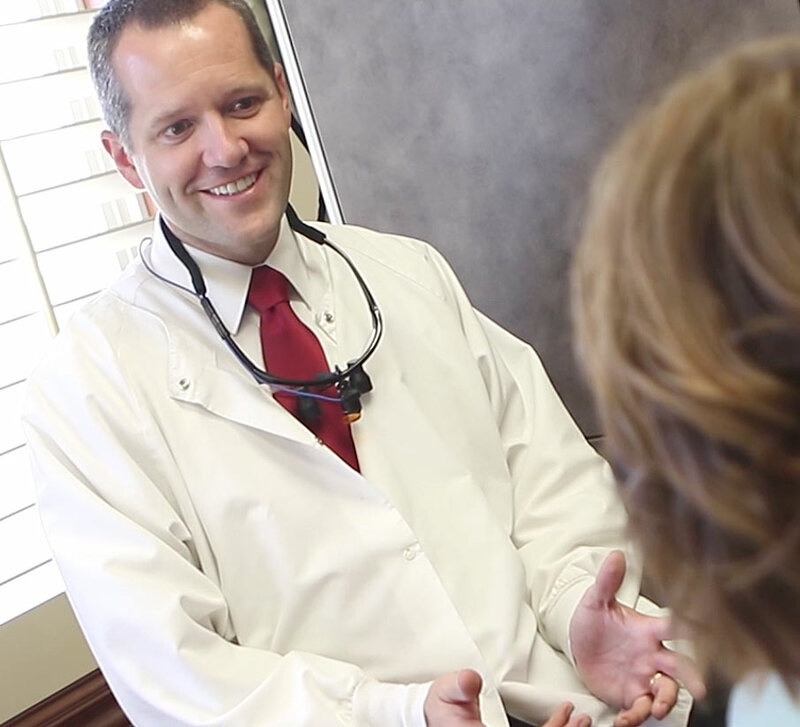 If not treated, bruxism can lead to severe tooth damage. Mouthguards are often recommended for patients with bruxism as it provides cushioning and protection of teeth. Whether you’re dealing with sleep apnea, snoring, or morning sore jaw from a night of teeth grinding, contact us today for a free sleep consultation and find out which oral sleep appliance is right for you.